Rosario Mendez, an attorney with the Federal Trade Commission, discusses the actions taken by the agency to inform and protect small businesses from scams. 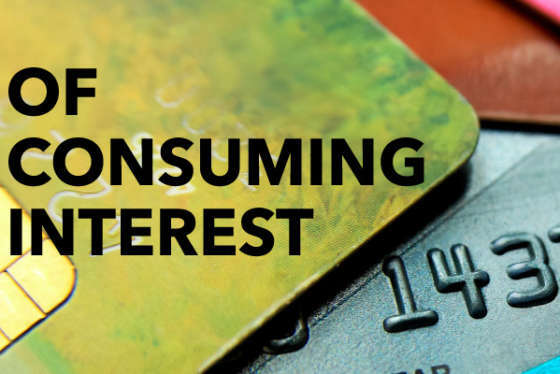 Of Consuming Interest is a weekly show examining the most important consumer issues today. Shirley can be reached via email at shirley@callforaction.org.